This Pet Care Concierge Will Pamper Your Fur-Buddy Like a Boss! When it comes to pets, we love them more than almost anything, and nothing comes before their well-being. Heck, the John Wick series of movies is a multi-million dollar franchise based on the idea of bad guys going after the lead character’s dog. 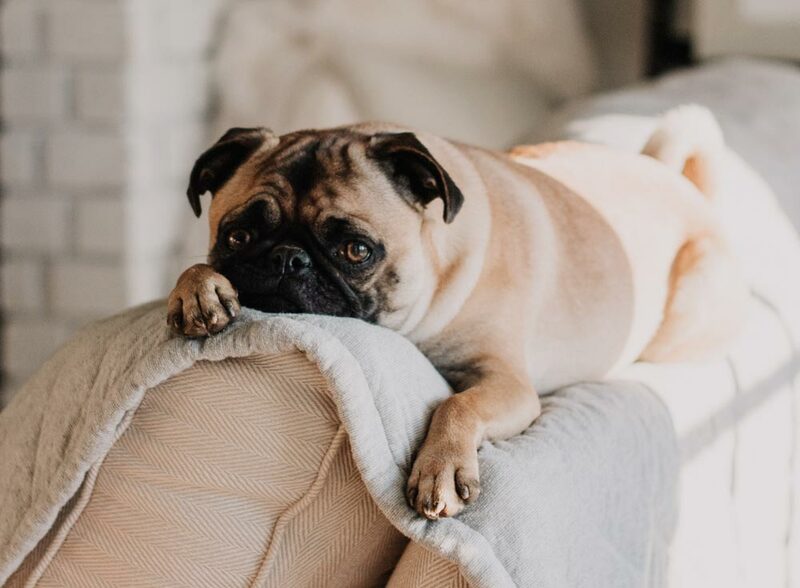 We all know how over-the-top in love we are with these little four-legged creatures, and so now we are going to talk about a Pet Care company that treats your fur-pal with the love he deserves. Pet care services are often taken (and given) for granted, and why not? – there are not enough responsible people in this world to walk your dog, feed her good stuff, and take her to the vet when you aren’t there. But we have a contender who is here to change the game: Buckhead Paws based in Atlanta, Georgia. The folks at Buckhead Paws do what they promise. They take care of your dog irrespective of what might happen. We are not talking about that neighborhood kid who’d stay over for free pizza and run out of the house after an hour to party. We are talking about a responsible pet care service that treats your pet like family. Buckhead Paws is simple to work with. You schedule an appointment, and they come to your place. They take care of your dog until the time you come back. And the Buckhead caretakers won’t call you or leave the house for any reason… they will be right there where you left them: beside your buddy, bonding like there’s no tomorrow. — There is no time limit… pet sitters will take care of your pet till you’re home. — You can easily schedule appointments from their online interface, and can cancel anytime with a text. As simple as that! The Buckhead Paws service is available in select zip codes around the Atlanta, Georgia area: 30030, 30033, 30092, 30305, 30306, 30307, 30308, 30309, 30312, 30318, 30319, 30324, 30326, 30327, 30328, 30329, 30338, 30341, 30342, 30345, and 30350. When was the last time you took your pet outside for a stroll? 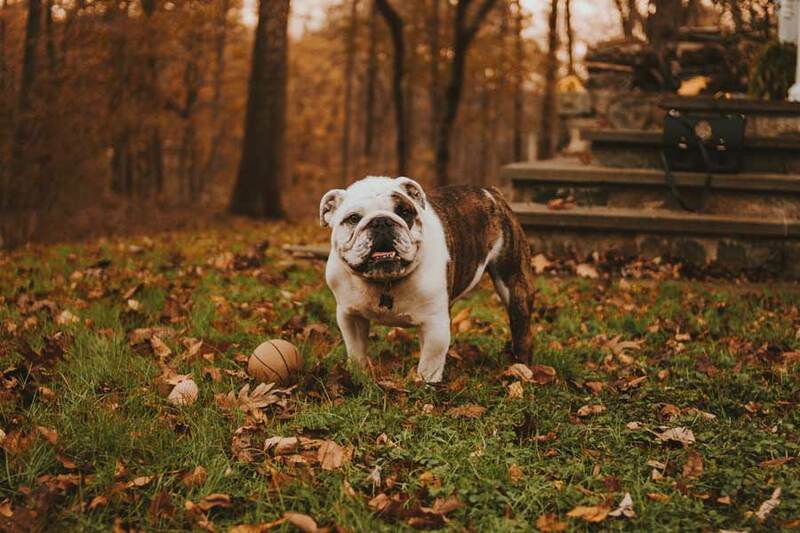 If you’ve been procrastinating for way too long, the pet sitter from Buckhead Paws will fill the void and take your pet for a walk. Dogs, in particular, love to walk around; so do the pet-sitters! You won’t come back home from work and find your pet full of pent-up energy, demanding a walk. 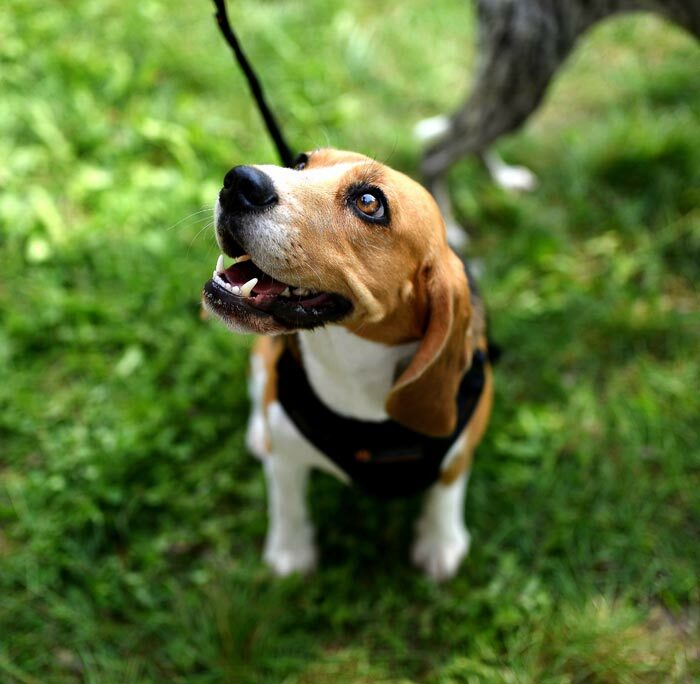 The dog walking service from Buckhead Paws will keep your doggo healthy, fit and excited at all times. Just tell the pet-sitter about your dog’s habits – meal schedule, potty routine (even if it involves potty training) and their hydration cycle. Rest assured, your dog is in good hands. Don’t worry about it. Buckhead Paws will treat your pet with real companionship as long as you are out. Heading out on a long cruise? Going to a business meeting? Or just taking some time off? Whatever might be the reason, you won’t have to delay your plans or cancel them altogether because of your pets. 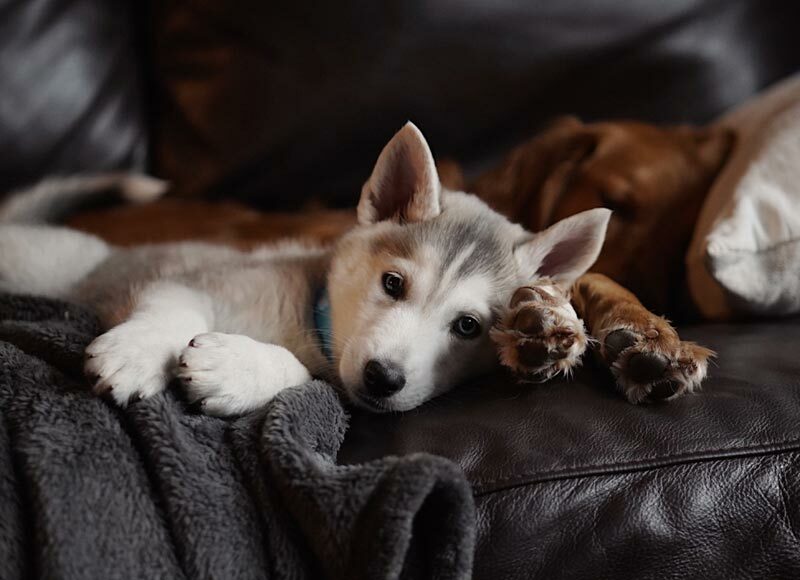 Just schedule an appointment with Buckhead Paws, and they will pledge to take care of your babies. Sometimes pets don’t react well to being shifted to new places when their mom and dad are out of town, and it’s best to leave them at home. Your pet-sitter will visit your place at least two, three or four times a day. Every time s/he visits, your fur-buds will enjoy a walk, be fed according to your instructions, and litter will be picked up. Pet-sitters don’t just visit to tick it off their list. They offer all love and affection in the world to make sure that your dog is happy. All your usual daily routines are followed, and your house is guaranteed to be in order when you return. Pet-sitters will take out the trash, collect the mail, water your plants and do everything possible to keep your house nice and tidy while you are gone. We all know that feeling of leaving our pets all alone at home, and we can’t stop feeling guilty. Research suggests that pet owners dream of their pets because when they leave them home alone. And it’s not just you. Your pets can feel lonesome when you leave them all alone at home. The solution to this problem is a pet care service like Buckhead Paws. With overnight pet sitting services for your pet, your pet-sitter will check into your home by 8:00 PM. At this point they perform the same services: bonding with your pet, showing it some love, playing around. When it is all done and dusted, our pet-sitters can put your pet to bed. If your dog or cat is a cuddler, don’t worry… your pet-sitter can spend the night till 7:00 AM in the morning. Once your pet wakes up, the Buckhead Paws expert will walk, feed and clean your baby before saying goodbye for the day. You better be there in the afternoon to lift your pet’s spirits! They Babysit by the Hour, Too! We get it. You might not need a pet-sitter for an entire day. Sometimes emergencies come up, and you have to leave your pet at home unsupervised. Worry not! Give Buckhead Paws a call, and a pet-sitter will be there to take care of your pal as soon as possible. Pet sitting by the hour must be for a minimum period of two hours. Buckhead Paws take care of your pets like their own. With life’s daily anxieties and pressures, there is now one less thing to worry about: Your pet’s well being and safety. If you are looking for a reliable pet sitter, your search ends here!